We are one of the committee members in developing new National Occupational Skill Standard for Demolition Works initiated by Construction Industry Development Board (CIDB). Over 30 years experience in contract services & controlled demolition with numerous project track record. Up to date machineries and trained site personnel CIDB G6, Trade Code B26 (Kerja Meroboh). 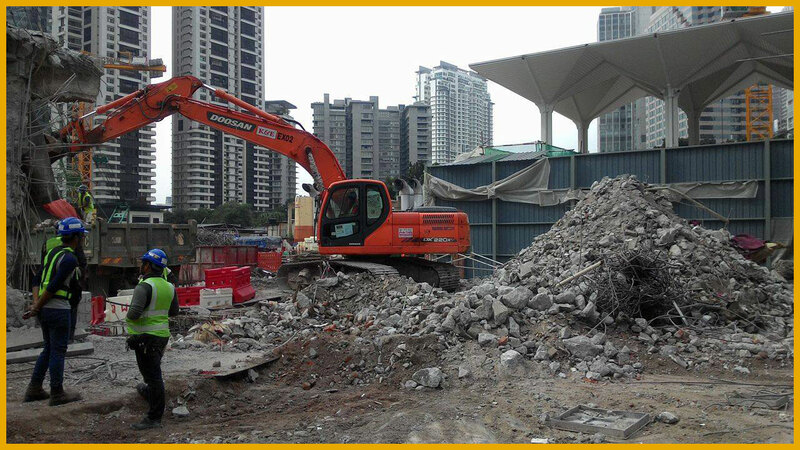 We are demolition and heavy lifting specialist contractor involved in projects ranging from low-rise to high-rise, residential to industrial, building to infrastructure. 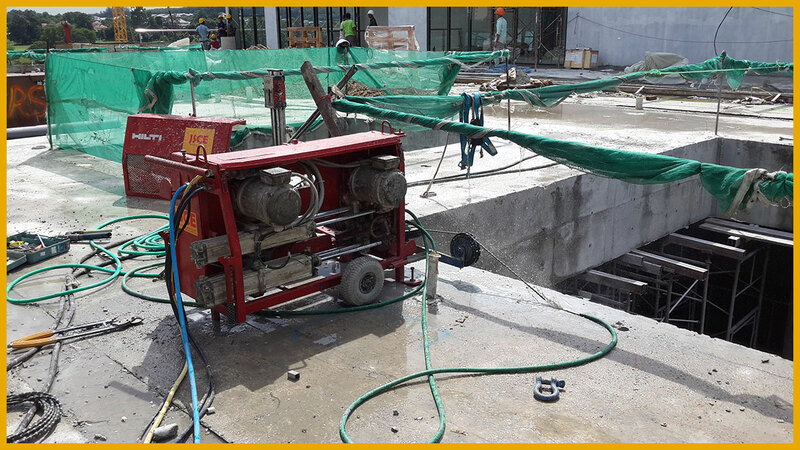 Provides a full range of services for the removal of commercial structures and facilities. Has successfully demolished thousands of residential dwellings. We will handle everything. © 2018 Jing Sheng Construction & Engineering Sdn Bhd. All Rights Reserved.